Located in the well-served village of Thurston, the New Green Centre provides the community with a place to meet friends, attend groups and sporting clubs, hold parties and gatherings as well as a place to provide annual events such as the annual Thurston Fun Run, Burns night, Christmas Fayre with Santa's grotto and much more. 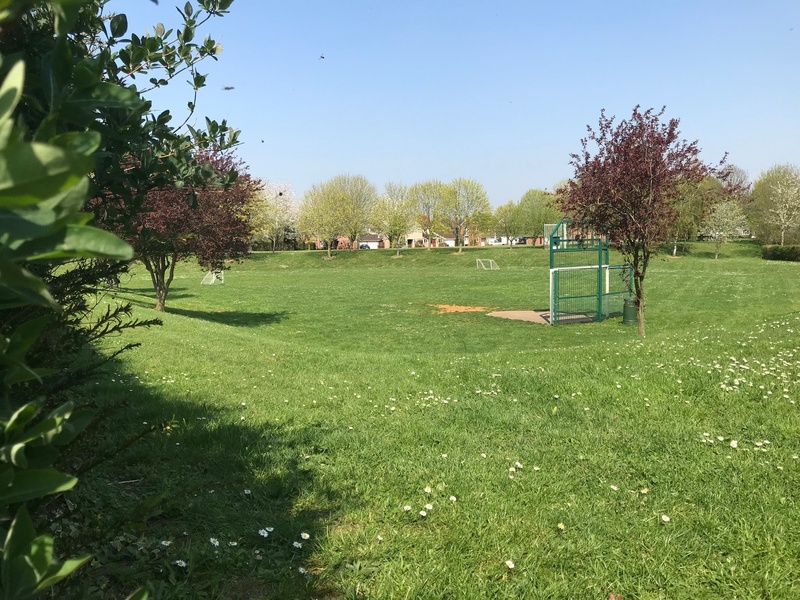 The large parkland area boasts a beautiful conservation area, a children's playground and a multi-use games area with basketball hoop, soccer goals and a large open space for occasional fun fairs and car boot sales. There are park benches to rest your weary feet and enjoy the beautiful surrounding or have a picnic on one of our benches. By Road: Thurston is situated 4 miles East of the historic market town of Bury St Edmunds, between the A14 from Ipswich (turn off at Beyton) and the A143 from Norwich and Diss (turn off at Ixworth). By Rail: A regular service links Thurston train station and Bury St Edmunds with Ipswich, Cambridge and Peterborough. By Bus: There are regular hourly bus services to and from Bury St Edmunds and Stowmarket, running from Monday to Saturday. Included in the hiring charges is the use of the kitchen. This is fully equipped with dishwasher, kettles etc & crockery, cutlery etc. The hatches open up onto the Main hall - ideal for parties, meetings etc. 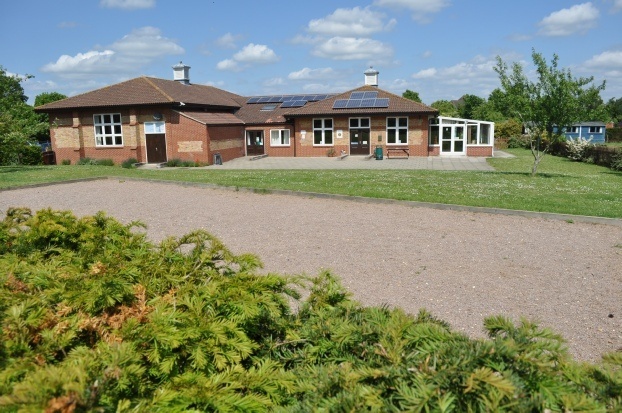 Surrounded by 8 acres of land with conservation area the centre has a lawn and multi use games area. This also serves as the overflow parking area & is available for occasional hire. Contact centre for costs. There is car parking for more than 100 cars in two separate fenced lockable areas. The car park can be hired separately. Contact centre for further information. Connected to the main hall is the fully licensed bar and is equipped with a large supply of glasses, a glass dishwasher, pumps, fridges, wine cooler etc. We are happy to recommend a professional to run the bar, alternatively you can make arrangements with prior consent from the Trustees. The bar is licensed to serve alcohol until 11.30 pm.